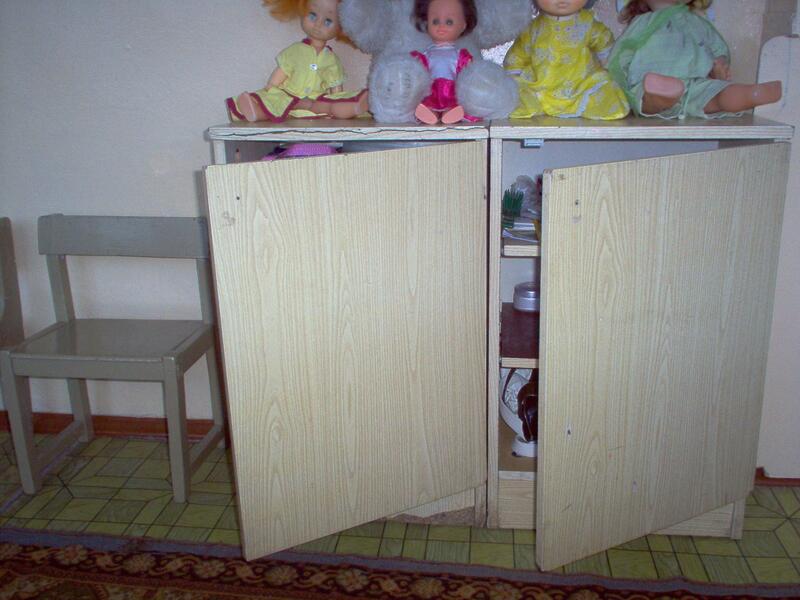 Gorlovka Hope is a public orphanage located in the suburbs of the city of Gorlovka in the Donetsk region. It is home to 100 children between the ages of 3-18. The building was a former clinic built 20 years ago and is in need of many repairs and improvements. 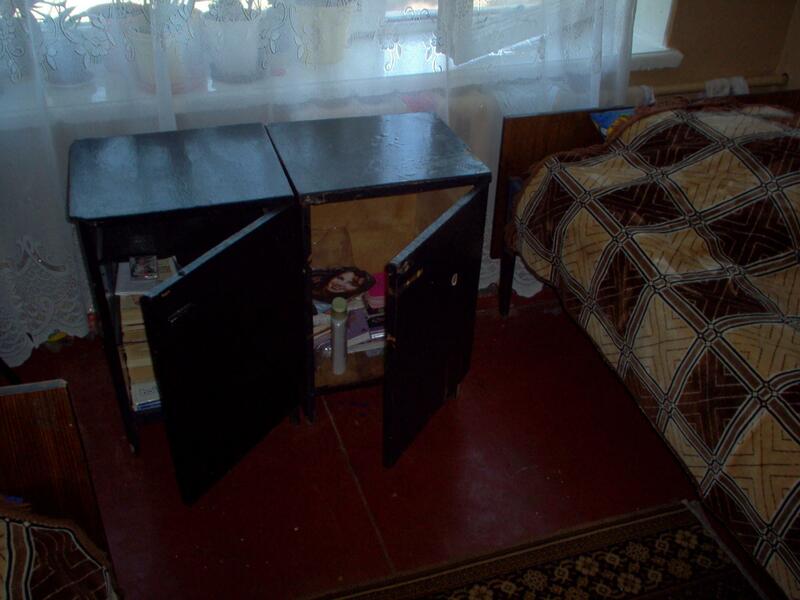 One of the many immediate needs at Gorlovka is for closets for the older children’s dormitories. 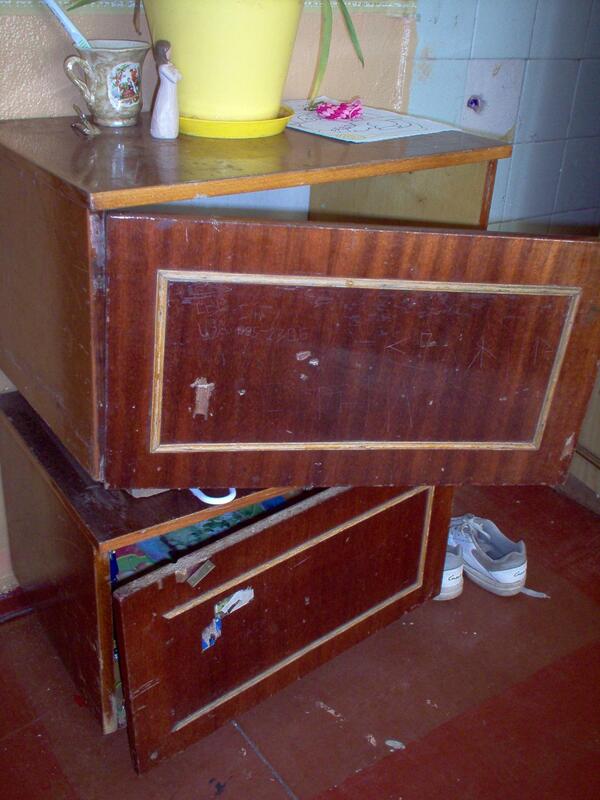 The children have no space to store their clothing or other items such as school books. 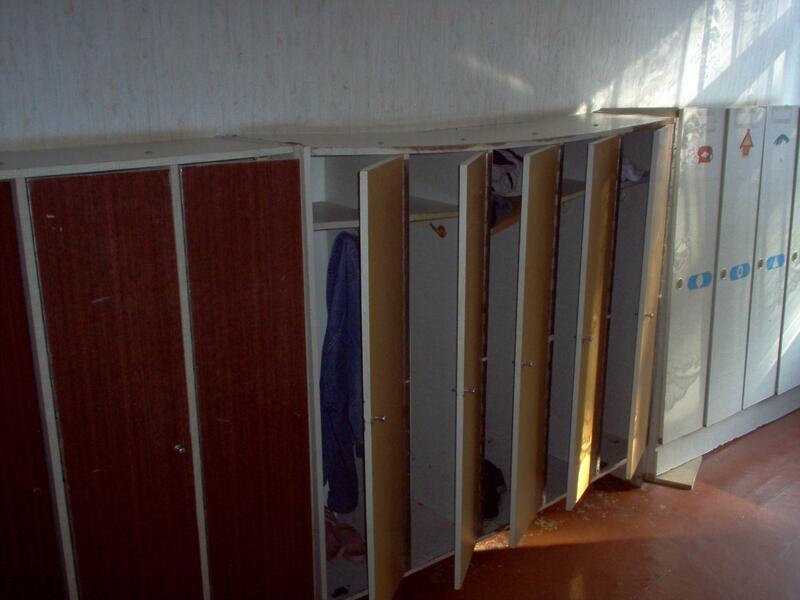 With 19 very large cabinets each child will be provided with their own area in which to place their possessions. 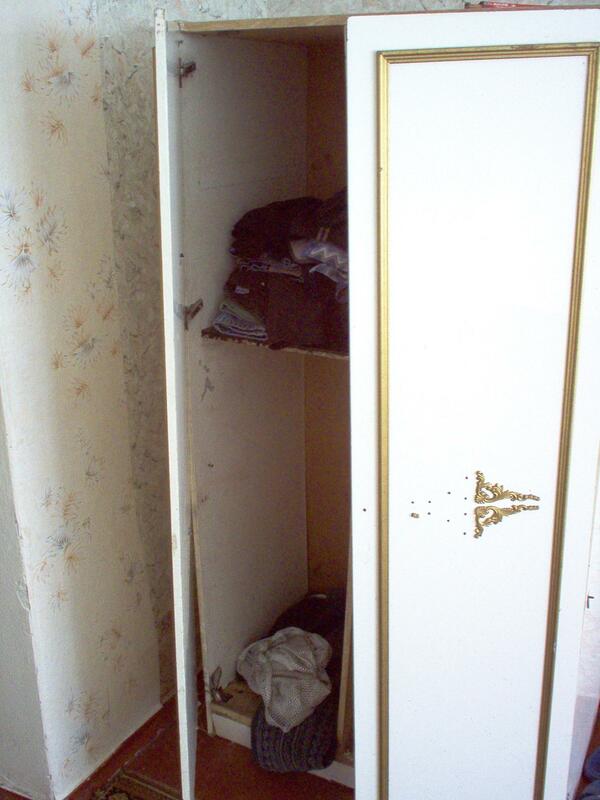 Private closet spaces also allow the children to learn the importance of caring for their own possessions and respecting personal items of others.